At this point in a typical year, fans of the Academy Awards would already be brooding over the latest controversies, call-outs and red carpet catfights. The Winter Olympics, however, have pushed everything back and given us a full extra week to sit on our knuckles in anticipation. 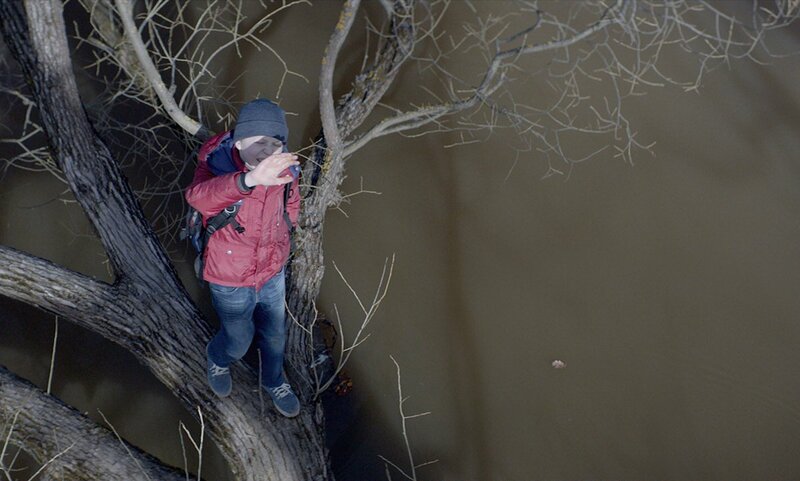 And for admirers of Russian cinema, the presence of Andrey Zvyagintsev’s drama Loveless among the Best Foreign Film nominees is a major reason to pay close attention. Zvyagintsev’s latest nomination, however, is just the tip of the iceberg in what’s proven the most memorable year in Russian cinema for quite some time. 2017 saw a number of high-profile collisions of politics and cinema, with the arrest of Kirill Serebrennikov (director of The Student as well as an upcoming film about rock-icon Viktor Tsoi) and the highly-charged releases of Alexey Uchitel’s Matilda and Alexey Pimanov’s Crimea. Rounding things out were attempts, like Avengers-clone Guardians, to cash in on global popcorn trends. Not to mention the arrival of a major new talent in Kantemir Balagov, the young director of Closeness. 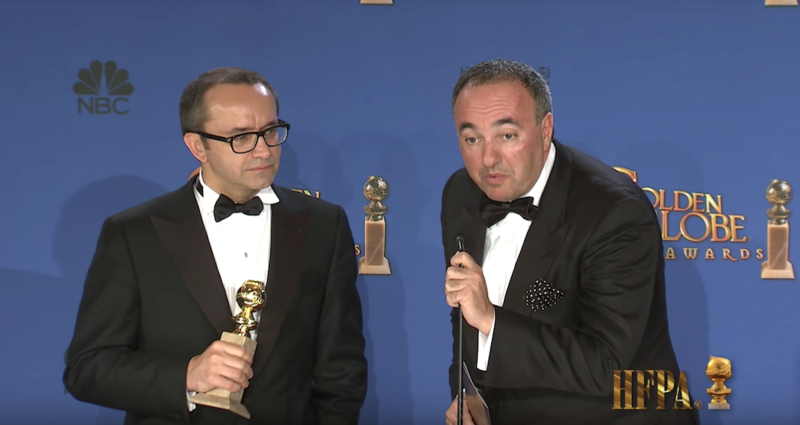 These contenders notwithstanding, it’s Zvyagintsev, with his multiple nods and near-unanimous status as the country’s foremost living director, who is most associated these days with Russia at the Oscars. He is only the latest figurehead, however, in Russia’s long and conflicted history with the award. 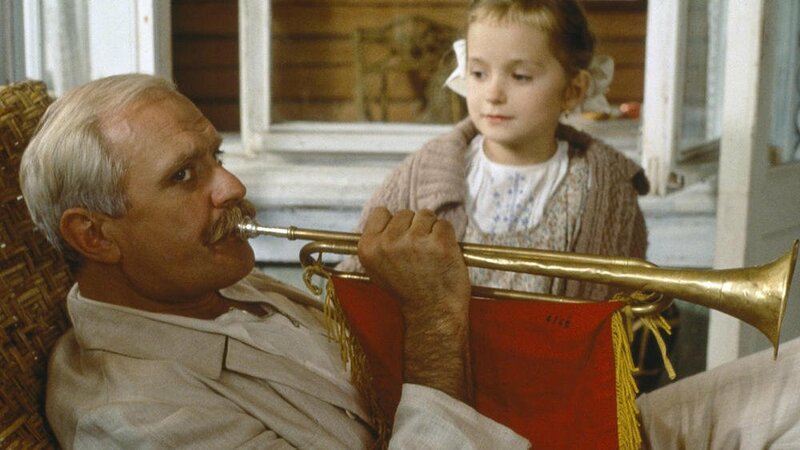 He might not be as critically lauded these days as Zvyagintsev or the great Soviet auteur Andrey Tarkovsky, but Nikita Mikhalkov is key to the recent history of Russia’s Oscar efforts. Particularly so as he still is, to date, the only Russian director to have brought home the Foreign Language Academy Award since the collapse of the Soviet Union. 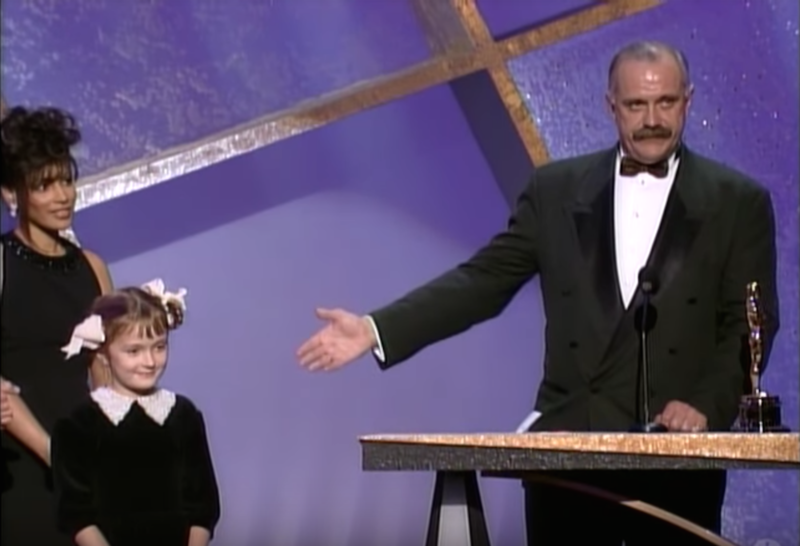 Burnt By The Sun, his 1994 winning entry, is famous enough; less known is how his films have been put forward for the prize a total of six times since the early nineties. Mikhalkov is often cast as an anti-Zvyagintsev, with a number of his movies pushing a government-endorsed narrative of national unity, threaded through with consistent, heart-tugging references to historical loss. While this is broadly true, it’s equally correct to note that the films of his put forward for the Oscars evoke a number of Russia’s unavoidable internal paradoxes: an uneasy relationship with history combined with an awareness of nostalgia’s inherent usefulness; the pursuit of stability and a solid footing in a changing world; the humane absurdities and would-be pluralism that come from living in a post-imperial, multiethnic state. Sunstroke (2014), with its White Army soldiers trapped in a Crimean POW camp, projects an image of a threatened, once-great nation in need of restoration. 12 (2007) recasts Sidney Lumet’s 1957 classic Twelve Angry Men as a deliberation between 12 Slavic Russians over the life of an accused Chechen boy. Mikhalkov’s interest in America was evident in The Barber of Siberia (1998), but while many films follow Russian adventures in America, Barber brings an American woman into a bodiced, pre-revolutionary Russian love-triangle (involving a hero named Tolstoy, no less). The protagonists of Close to Eden (1992), Mikhalkov’s first nomination, are a Mongolian shepherd and a stranded Russian truck driver whose misadventures involve karaoke, waltz-tattoos and unsuccessful attempts to secure condoms. But it’s Burnt By The Sun and its sequel that best reflect the notions of itself Russia projects out into the world. In the first film, made in the early years of the Yeltsin presidency but set at the height of the Stalinist purges in 1936, the characters struggle within a repressive system that goes on to cost some their lives. The film ends with the Khrushchev Thaw, posthumously rehabilitating the protagonists — a convenient stand-in for Yeltsin’s own efforts to distance himself from the policies of the USSR. Likewise, it’s hard to imagine the widely-derided Burnt By The Sun 2 (2010), with its retconning the original’s downcast ending and use of the Second World War as an act of nation-building, being made outside of the Putin administration. Mikhalkov’s films stand in opposition to those of his fellow regular Oscar nominee (and older brother) Andrey Konchalovsky. Rather than toeing a subtle line between artistic concern and civic narrative, Konchalovsky, though a patriot, is unafraid to offer a few straightforward jabs at national myths. 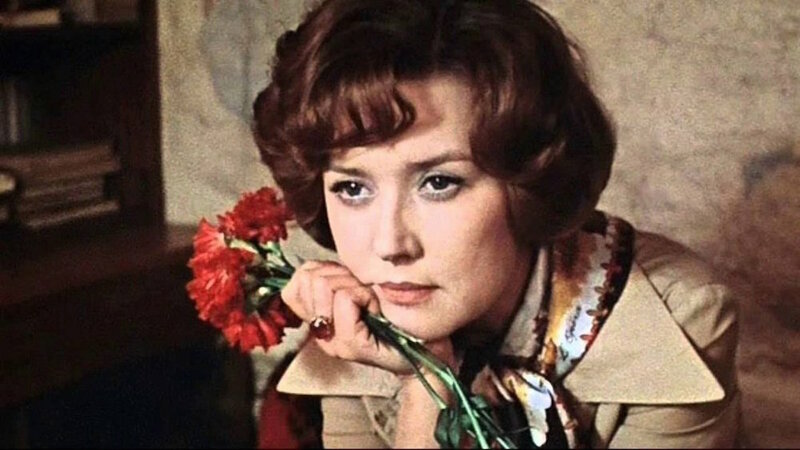 His House of Fools (submitted to the Academy in 2002) is set in a madhouse during the Chechen war, and Paradise (nominated in 2016) explores the convoluted relationships between a Soviet woman and her Nazi admirers. 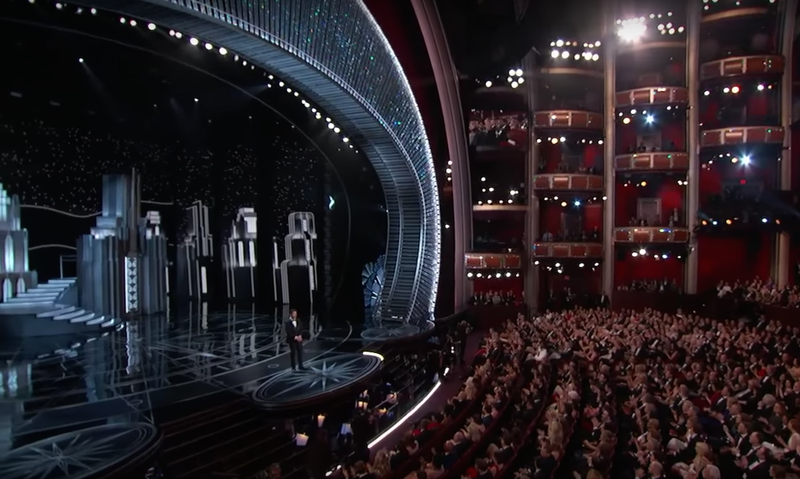 This tension between creative integrity and patriotic sentiment has informed not only Russia’s history at the Oscars, but that of the Soviet Union as well. Classics (and eventual Foreign Language winners) War and Peace (dir. Sergey Bondarchuk, 1969) and Moscow Does Not Believe in Tears (dir. Vladimir Menshov, 1981) sidestepped the issue by staying within ideological red lines. Dersu Uzala, the strange and strangely forgotten team-up between Mosfilm and Japanese cinematic master Akira Kurosawa, which won the Oscar in 1976, stows its criticism of the Russian colonial imperative inside a tale of survival and the brotherhood of nations. The undisputed masterpieces of Tarkovsky and Sergei Parajanov, however, were never submitted for consideration in major part due to their directors’ public stance against party policy. Official priorities of the time were painstakingly clear. But while snubbing the likes of Tarkovsky might have been palatable during the Soviet era, these days such omissions would prove too glaring a hole. And so the unenviable task of the Russian Federation’s cultural gatekeepers is to promote a unifying national vision while giving directors enough slack to provide the motherland a masterpiece. Which has led in recent years to a list of Oscar submissions somehow finding room for all of the nationalist kitsch of Stalingrad (dir. 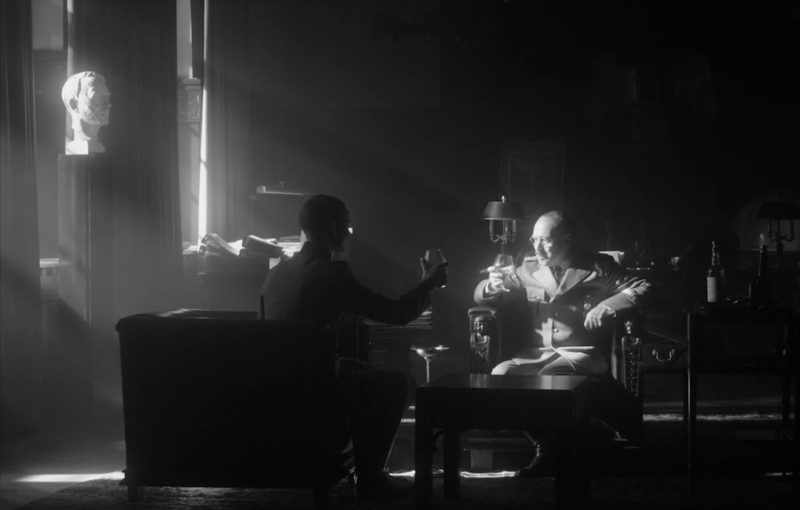 Fyodor Bondarchuk, 2013), pop-phenomenon Night Watch (dir. Timur Bekmambetov, 2004) and Zvyagintsev’s sombre The Return (2003). More than The Return, though, it’s Zvyagintsev’s Leviathan (2014) that sits at the heart of the struggle contemporary Russia has with itself on the international red carpet. Having received 35 per cent of its funding from the Ministry of Culture and garnered wide-ranging acclaim as Russia’s latest answer to world cinema, it was also a major indictment of municipal corruption and exploitation at the hands of church leaders; Zvyagintsev’s next film, 2017’s Loveless, was made without state funding. And yet, nonetheless, Leviathan was Russia’s submission to the Academy Awards that year (ultimately losing out to Ida, Paweł Pawlikowski’s Polish entry). It would be easy to simplify the tensions between the domestic politics and international consumption of Leviathan and Loveless, squaring off the American market’s appetite for Russian-suffering kitsch against the Russian state’s opposition baiting. But there’s a broader narrative at work. 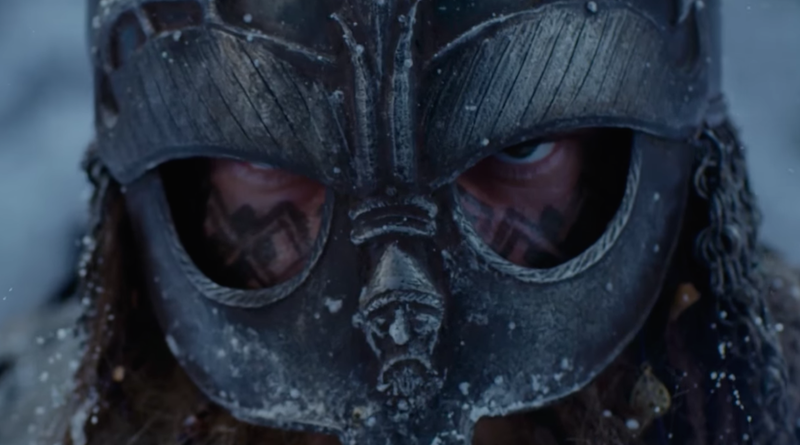 Yes, these films are undeniably stories of failure on personal, national and (at times) mythic levels, but the fact that they exist at all and are eventually promoted by the government they critique for an award that itself represents the best and worst impulses of American cinema speaks to an irony and an absurdity that’s all too human. The kind of patriotism on display in Russia’s love-hate relationship with Zvyagintsev — and with all their Oscar-winning efforts, however they’re received at home — reflects a filmic commitment to understanding, one way or another, those human elements that don’t fit into Five-Year Plans or Victory Day parades. What comes through, in the end, is the affirmation of a people, their reality and their history. By selecting these films for America’s overworked red carpet, Russia’s Ministry of Culture may be admitting that the best on show might not represent “their” Russia. But they would still have no one forget: they’re Russian all the same.